While it’s always nice to have company, we’ve had various house guests for the past two weeks…which doesn’t leave a lot of family time. 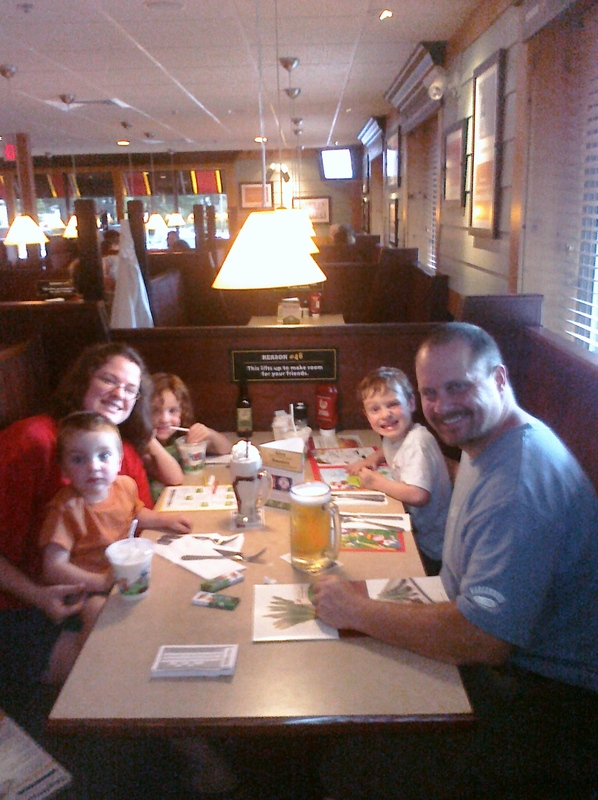 Today, after I finished up with work, we took the kids out to eat. Family time Makes My Monday.